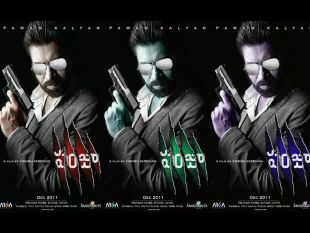 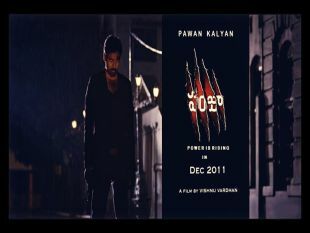 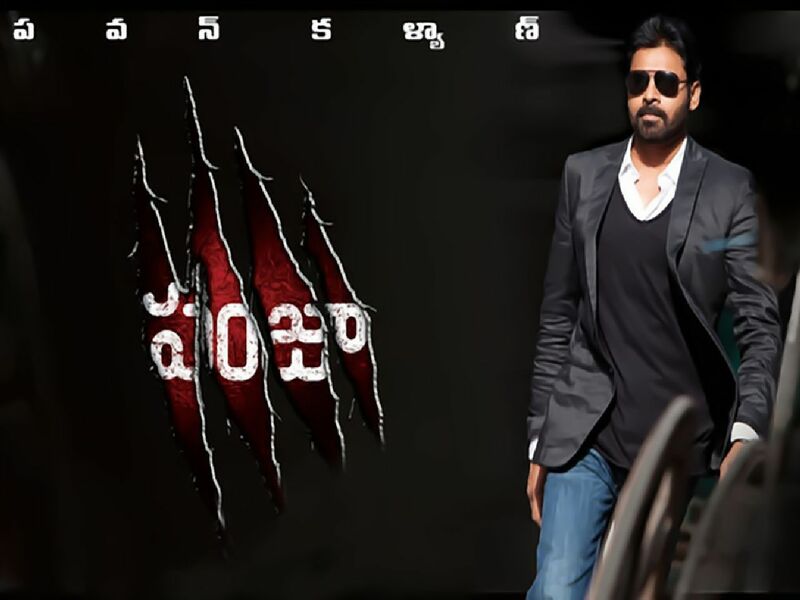 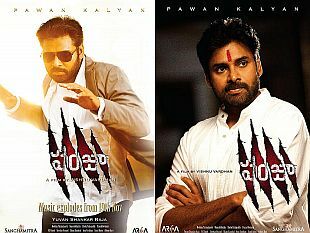 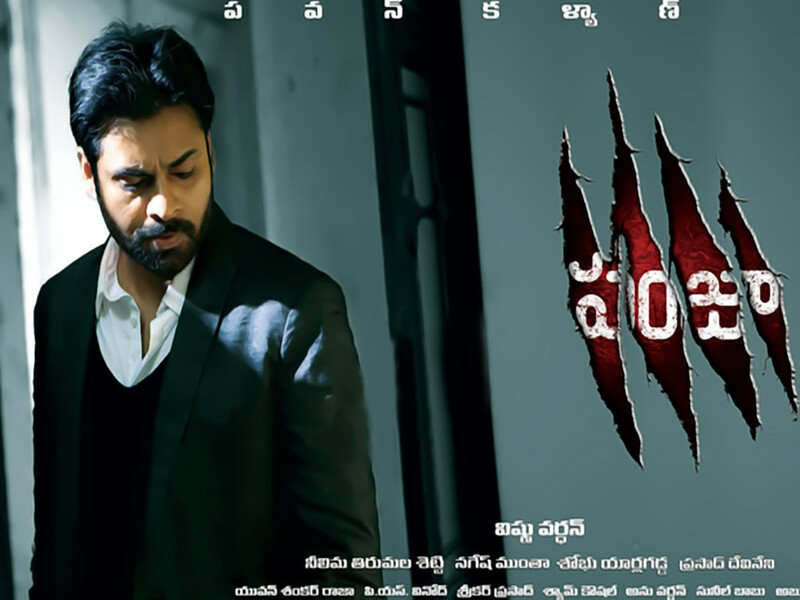 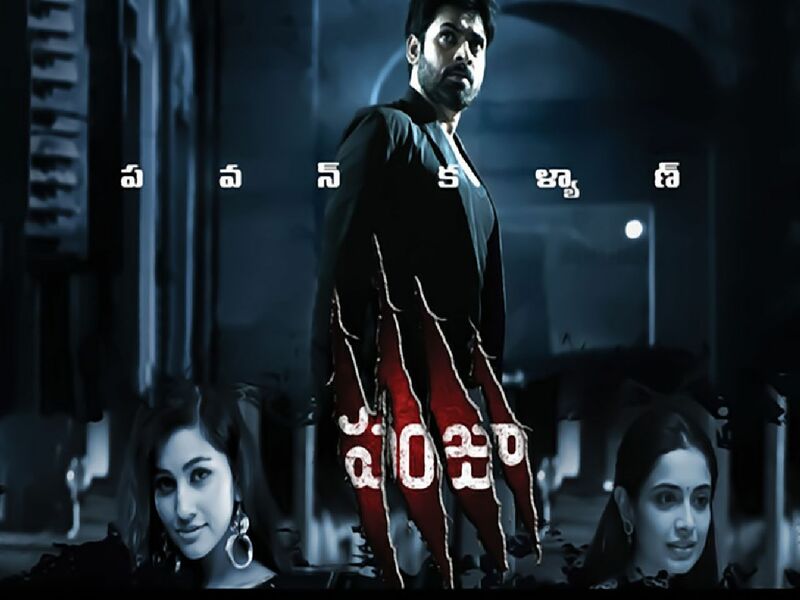 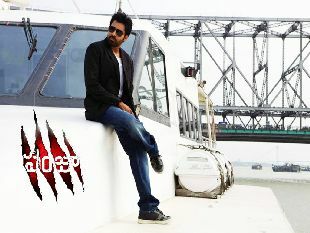 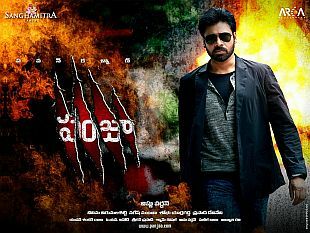 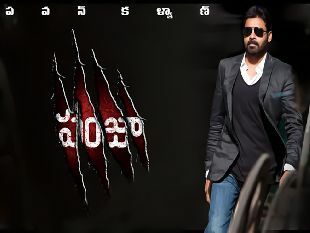 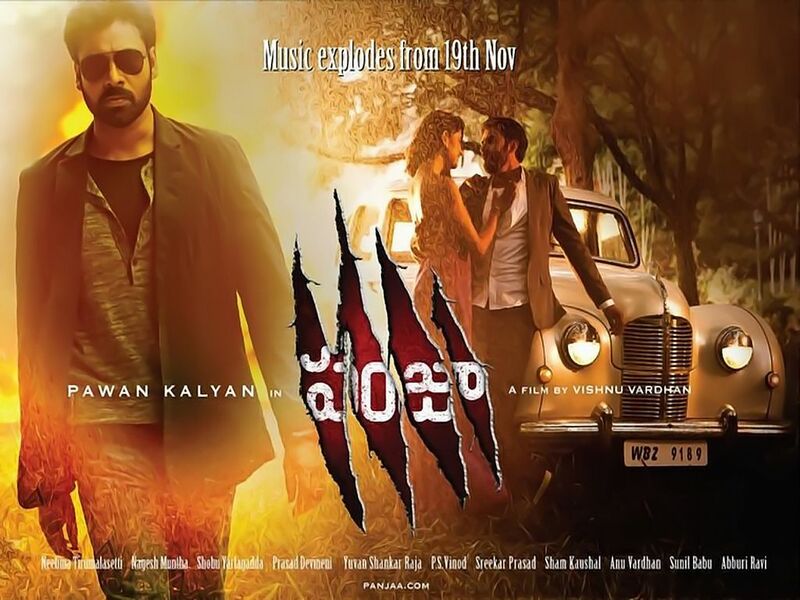 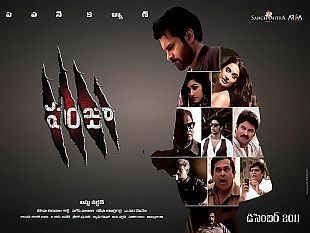 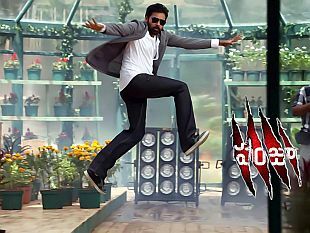 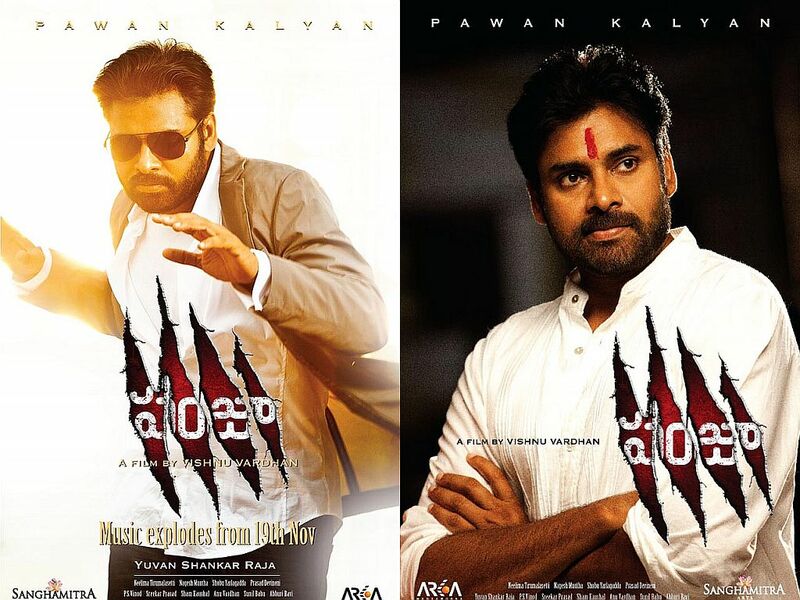 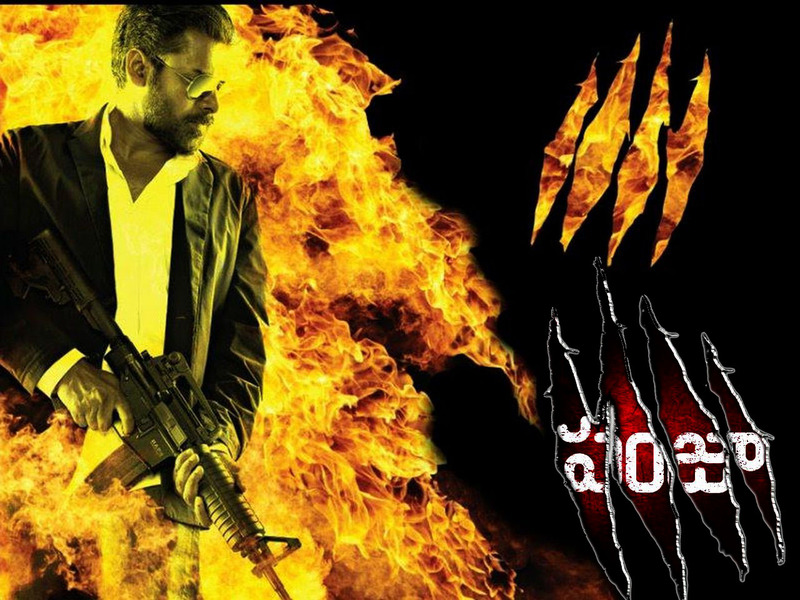 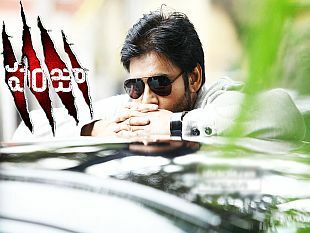 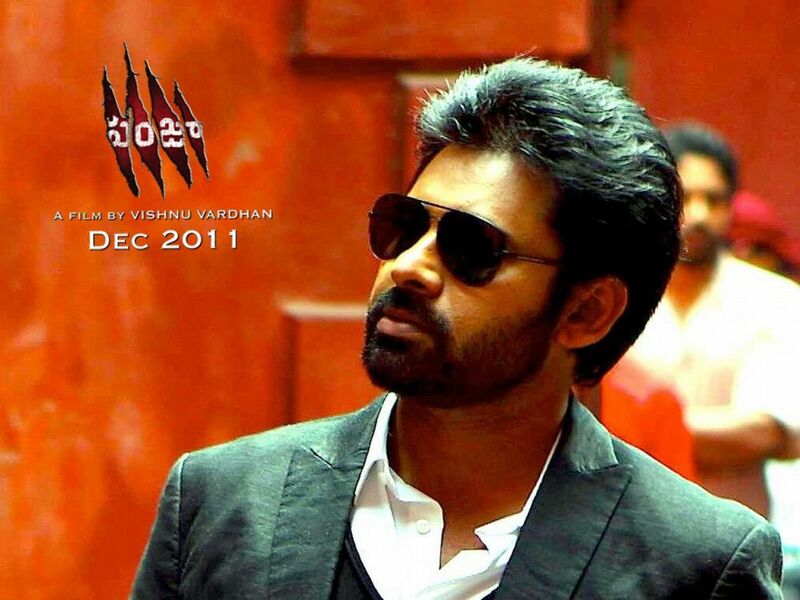 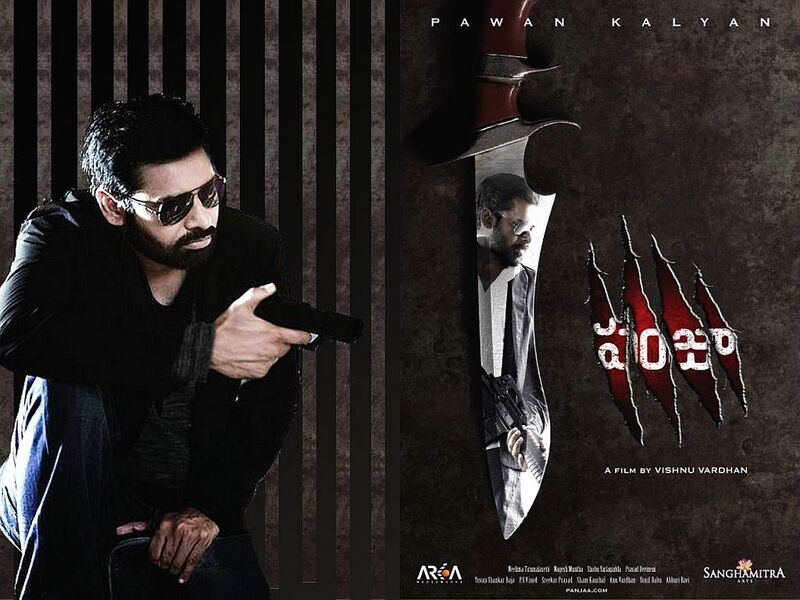 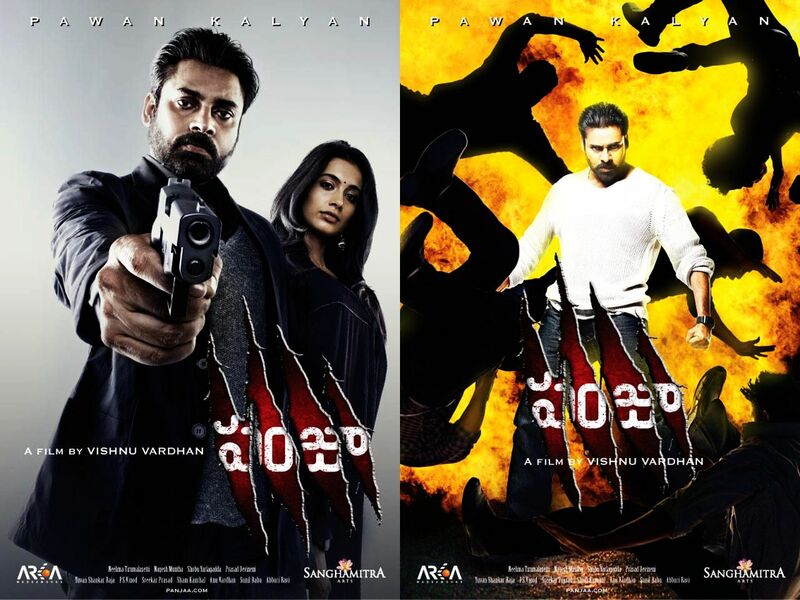 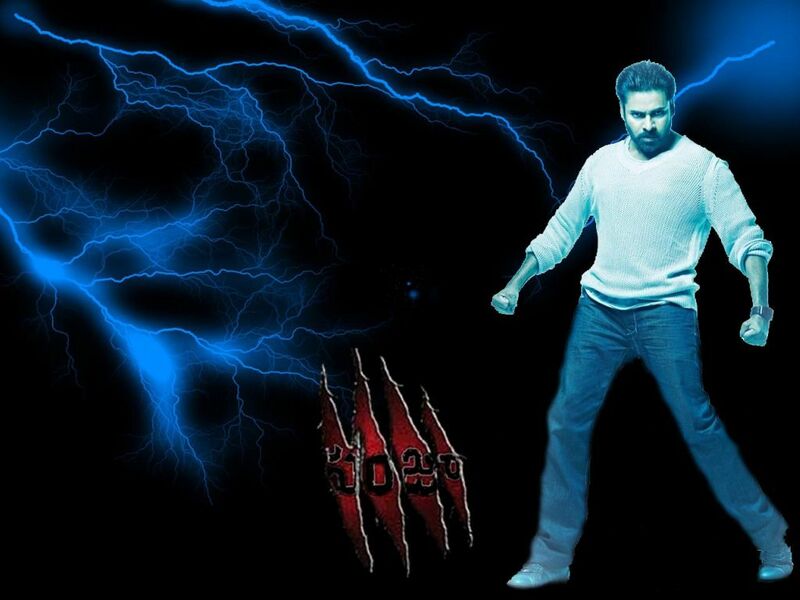 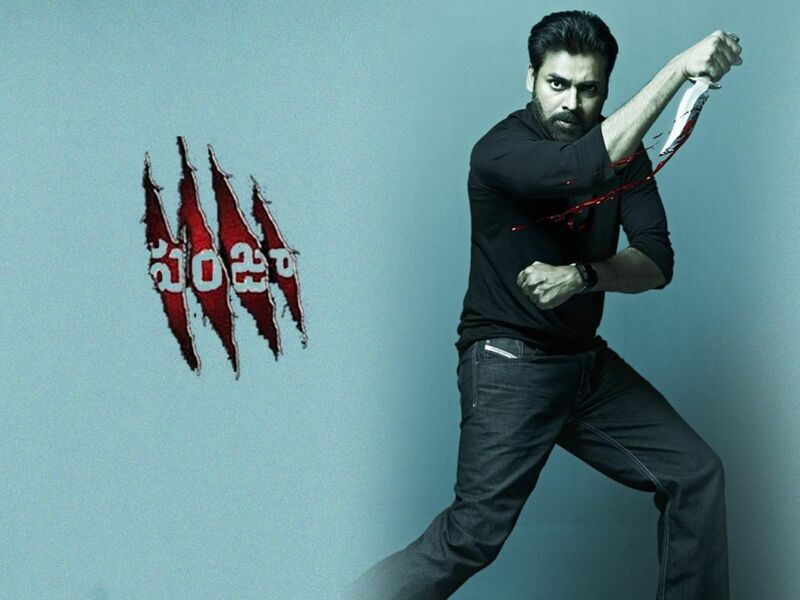 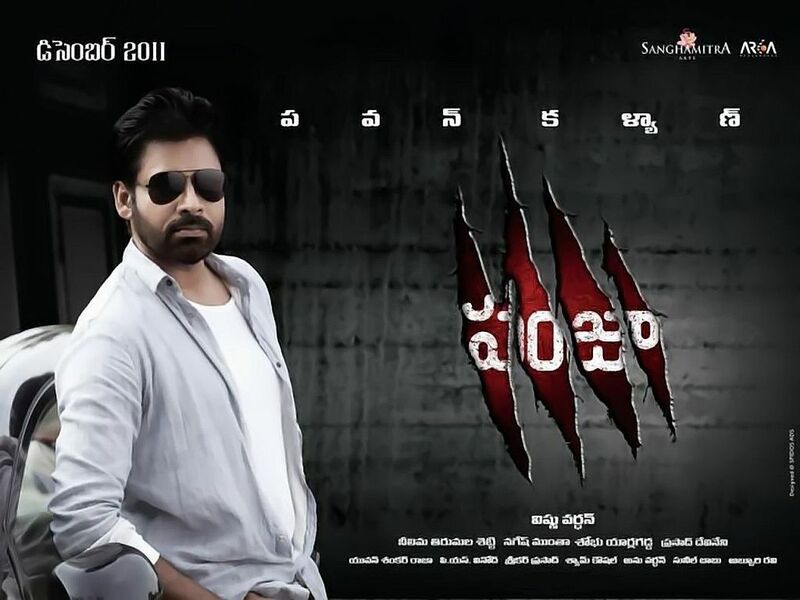 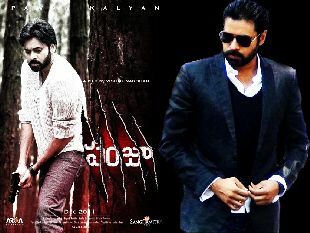 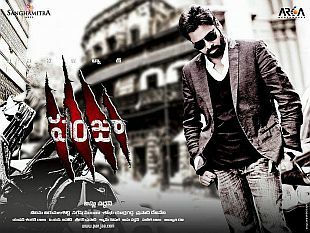 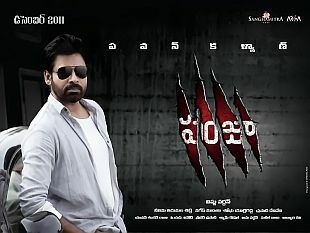 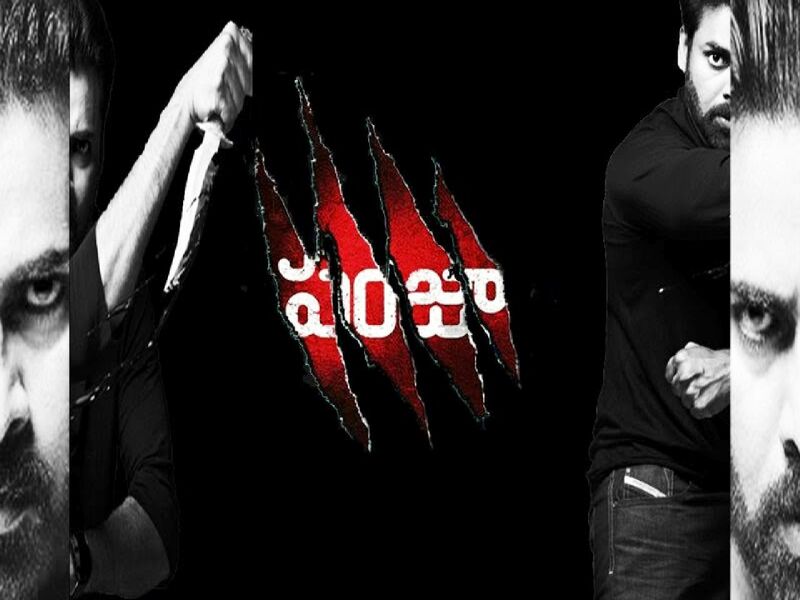 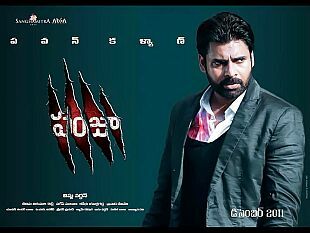 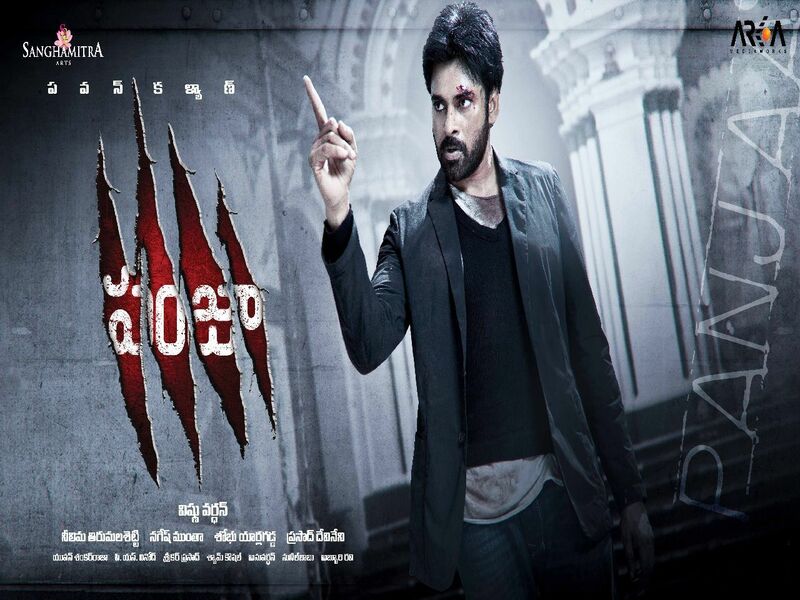 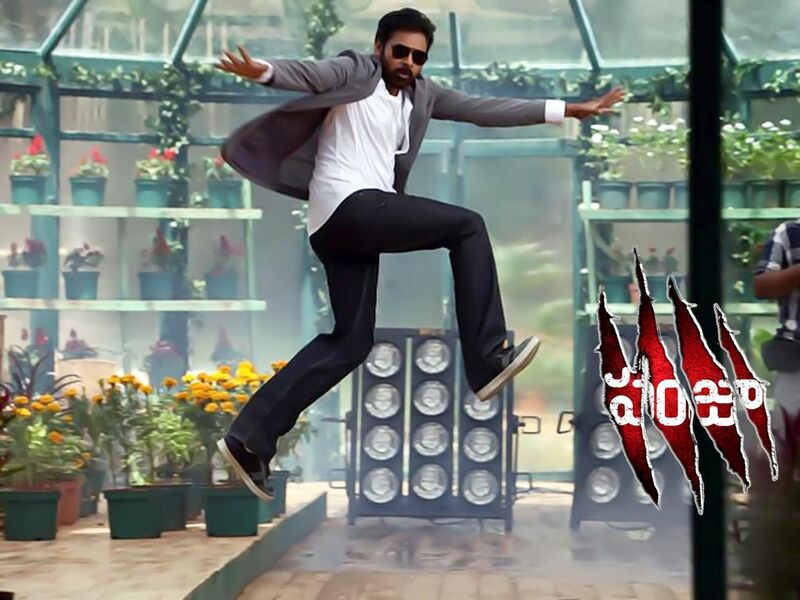 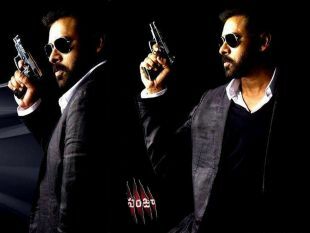 48 Exclusive Wallpapers of Pawan Kalyan from PANJAA movie. 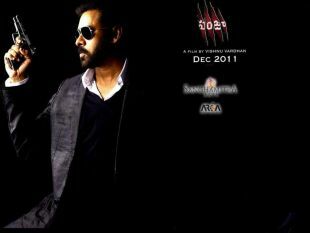 Also starring Sarah Jane Dias and Anjali Lavania. 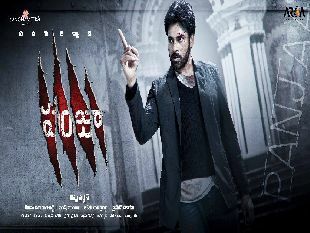 Movie is directed by Vishnuvardhan and produced on Sanghamitra Arts banner.